Say yes to heatless and effortless! “Unusual and unexpected is what DKNY is all about,” says Wella Professionals Global Creative Director of Care & Styling, Eugene Souleiman. This, plus New York’s modernity were the inspiration behind the braids without the braids look from DKNY Fall/Winter 2016 Fashion Show. By binding the hair using white elastic or strings, this gives your overall look contrast and a design feature. 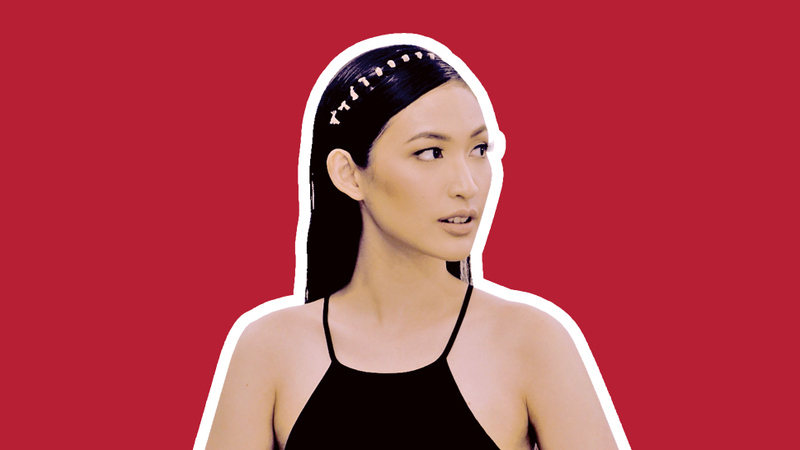 This easily attainable chic hairstyle will definitely make you stand out from the rest. Watch the video below to see how Kara Gozali, whose personality definitely matches the hairstyle, achieves this effortless look. 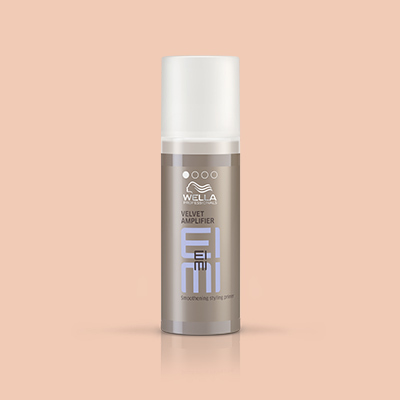 After cleansing, apply Eimi Velvet Amplifier on damp hair. Followed with Eimi Pefect Me mid-length to ends. Take a section of hair and pull into a tail. Bind sectioned hair with a white string. Tuck sectioned hair behind the ears and secure with bobby pins. To tame frizz, apply Eimi Glam Mist to loose hair. 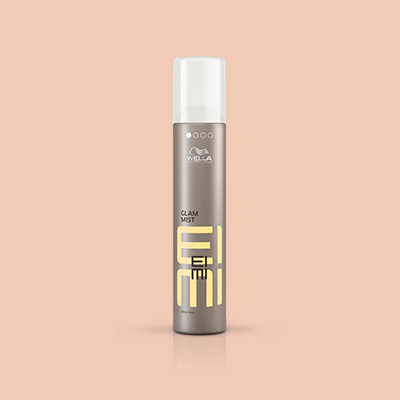 Wella Professionals is available at your favorite salons nationwide.